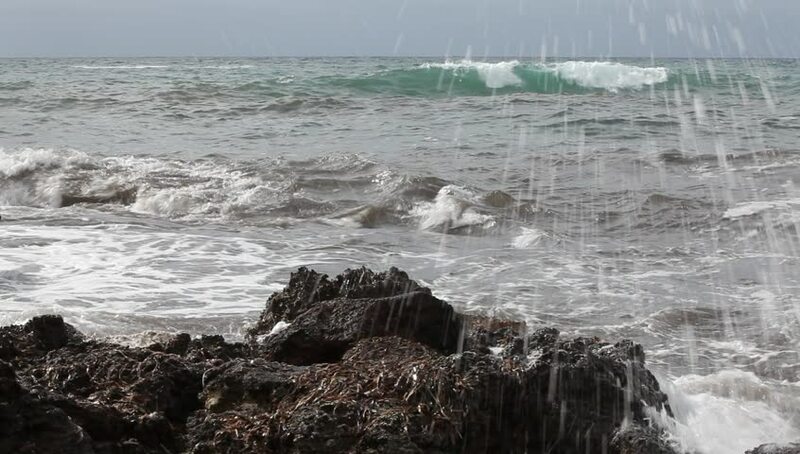 4k00:10Strong waves splashing over stones. Sea waves hitting the rocky coast of Adriatic sea in Budva, Montenegro. 4k00:12Atlantic Ocean from La Coruna, Galicia, Spain. Summer 2015.